Children are the world’s most valuable resource and its hope for the best future. The National Center on Family Homelessness reports that each year 1.6 million children - 4,400 daily - are homeless in the US. Homeless children suffer from hunger, poor health, mental health issues, and barriers to education including limited proficiency in core subjects. Homeless children have three times the rate of emotional and are four times more likely to have developmental delays. By age 12 the vast majority (83%) of homeless children has been exposed to serious violence and is sick four times more than other children. More than 60% of clients served at Sheffield Place last year were children – most under five years old. In 2011, 64 children – 39 under 3 years old - called Sheffield Place home. 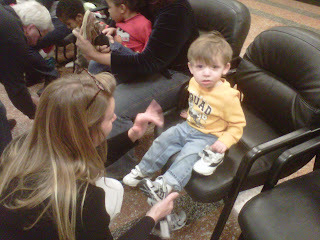 Sheffield Place is focusing on expanding and enhancing children’s services in 2012. The goal is to provide services to help our youngest clients be successful and healthy. Sheffield Place provides children’s therapy, support and family therapy. Therapy strategies include Parent Child Interaction Therapy, Dialectical Behavior Therapy for Children, Ages & Stages, and other best practice interventions. 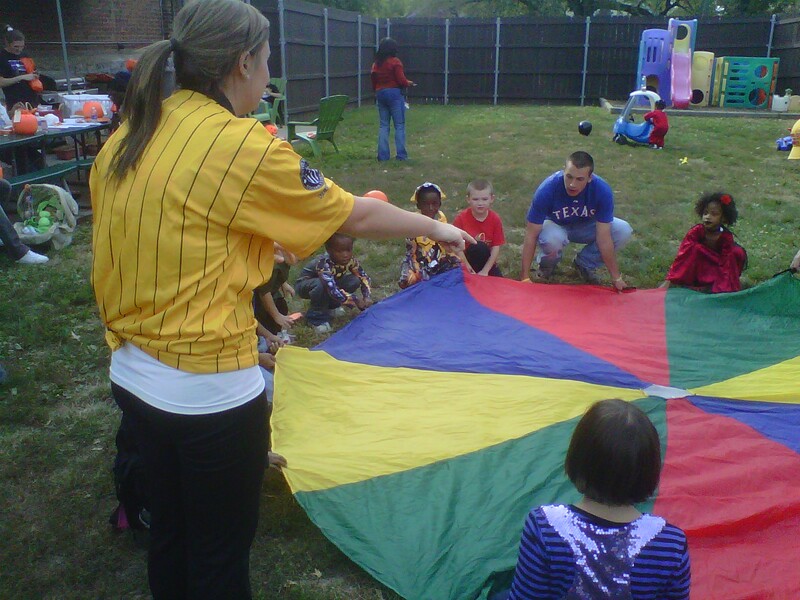 In addition to mental and physical health, physical and intellectual development, and education, children’s programming also includes drug prevention. Children’s services are necessary for the children to be successful now. Children’s services also are critically important to break the cycles of homelessness, domestic violence, untreated mental illness, and addiction.